No need to get hassled about your long hair anymore! Here are 7 best winter hairstyles to try! The most festive season of the year has arrived! It’s time for Christmas parties, New Year celebrations, Weddings-Sangeets- Receptions and a host of social gatherings! Check out these head-turning long hairstyles for the winter and be seen with fabulous hair this merry season! 1. The Oversized Pony: Rita Ora slaying the voluminous waves in a pulled up tight ponytail. Hide the elastic rubber band with a fun colored ribbon! 2. The Damsel in Distress: Be it an old school updo with a deep side part and oodles of layers like Kate Upton or a clean simple bun with bangs – the slick damsel in distress is perfect this winter bonfire weather. 3. Unexpected Texture: The damsel in distress with elegant poised hair is a beauty. But the punk princess with unexpected texture is even better! This winter throw in some unpredictability – here’s the Olsen Twins and Lauren Conrad showing you how. 4. Half Ombre: This trend has taken the world by storm! This hairdo exudes oomph! Be it straight hair or wavy – the half ombre through thick long tresses worn either on to one side or all at the back – we are love struck! 5. 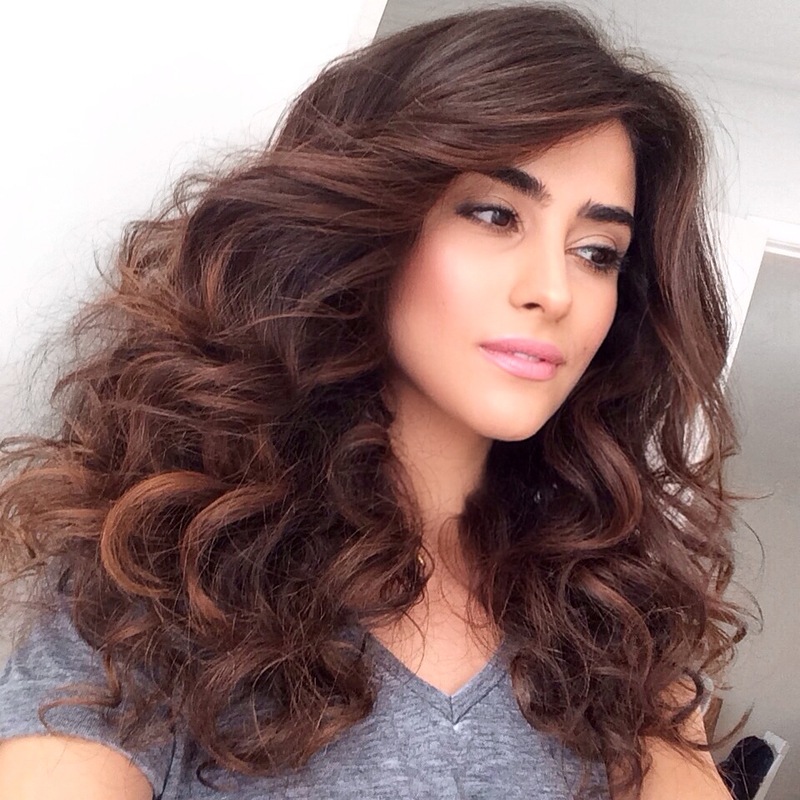 Big Bouncy Curls: Blessed are those who are naturally gifted with luscious curly hair. For the rest of us, it’s not too tough! Bring out them tongs this winter and give the vintage big curls a shot. 6. The Baby Half Up: Want to look younger and hipper – this style is perfect for you! It’s easy to execute, super comfortable and effortlessly stylish! Check out Rihanna and Gigi Hadid for inspiration. 7. 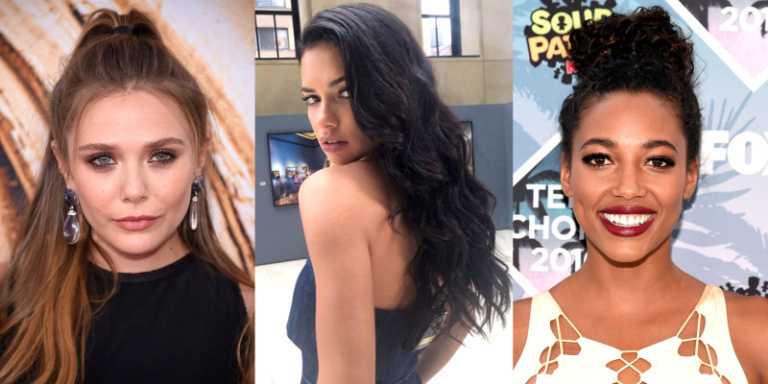 Bling It On: Hair jewelry is totally in! 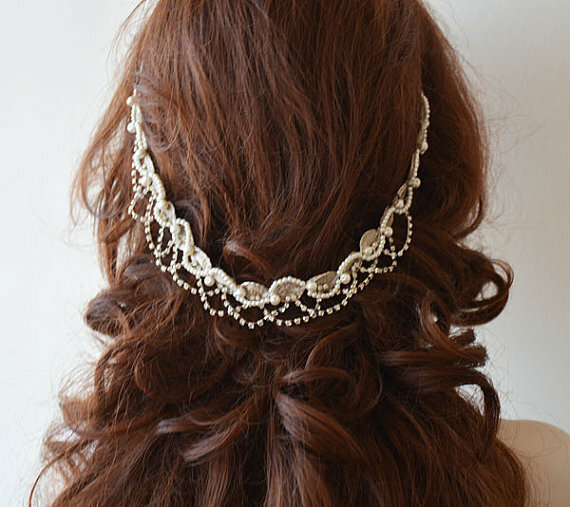 Be it Jennifer Lawrence and Florence Welch, hair jewelry is super-elegant and very modern at the same time. 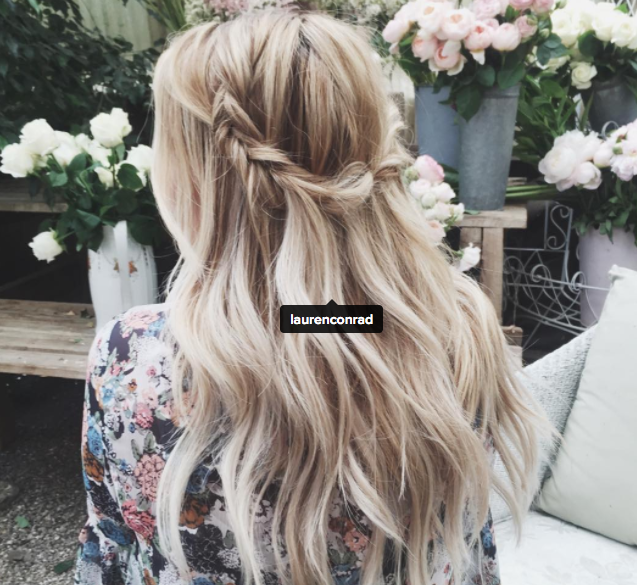 Heat up your hair game as the temperatures drop this 2016!